Florida is home to some world class fishing locations. Everyone can find some fishing spots that fit their needs whether it is casting from the shore, renting a boat or hopping onto a charter. We reached out to our friends at Bag´em Fishing Charters in Tampa Bay to ask them about their recommendations for the 3 best inshore fishing spots in Tampa Bay. 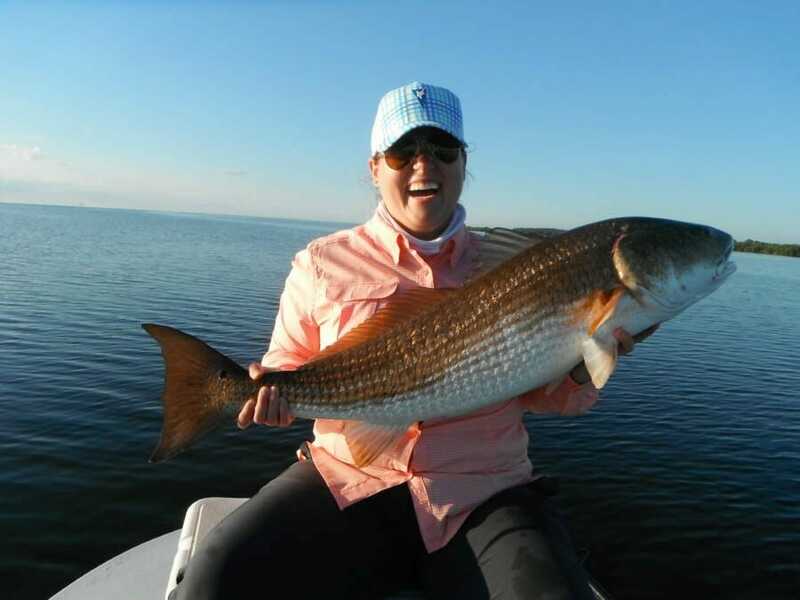 Old Tampa Bay is the best place to go fishing in and around the Tampa Bay area. Old Tampa Bay has a few different spots that are very good fishing spots. Weedon Island Preserve offers great year-round fishing. You can fish from the fishing pier, do some wading or by fishing on a boat. Fishing from a boat is going to give you the best chance to catch a fish since you can cover a lot larger area on the boat. During spring, summer, and fall, the areas of Weedon Island Preserve that face Tampa Bay, offer great fishing for Trout, Ladyfish, Jacks as well as some Redfish, Snook and Spanish Mackerel. Picnic Island is a good fishing spot. You can fish from the fishing pier, go fishing on a kayak, do some wading or by fishing on a boat. Fishing from a boat is going to give you the best chance to catch a fish since you can cover a lot larger area on the boat, plus the boat ramp is open 24 hours a day so you have a lot of options on when to fish. Picnic Island has some good spots around it with a lot of different fish to catch. In that area, you can see trout, reds, black tip, snook, mackerel, and yellowtail. Rocky Creek is one of the three main feeders entering the northern end of Tampa Bay. In the wintertime, it is a great place to fish because the water is the shallowest and the fish spookiest. The area around Rocky creek has a lot of different types of fish, from flounder to snook. No matter how long you have been coming to Rocky Creek, there are always new spots to explore that have some big fish. 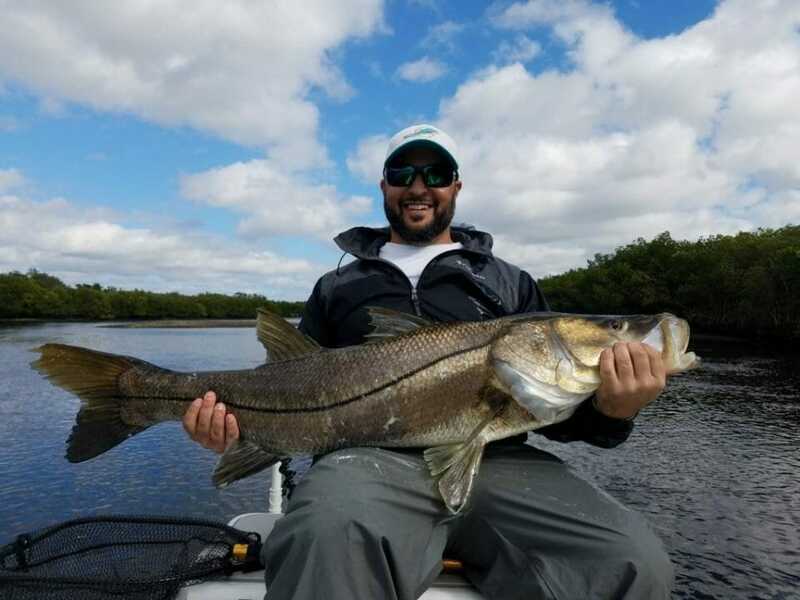 If you are looking to fish in the Tampa Bay area and need a Tampa Fishing Charter, check out Bag´em Fishing Charters for some of the best prices in the entire area. Captain Bucky Goldman has been fishing in Central Florida for 25 years and has taken hundreds of people on fishing trips across Central Florida and knows all of the best fishing spots to go, so you are guaranteed a fun time at the best fishing spots around the Tampa Bay area.